A story on NPR’s "Morning Edition" today, examined the lasting negative consequences of the Rockefeller Drug Laws of 1973. These laws, as well as President Nixon’s “war on drugs” and a growing public and political perception of a drug-crime epidemic were the main contributors to our current 2 million-plus prison population; the highest in the world. According to the story, non-violent drug offenders “make up 48 percent of the inmate population in federal prisons,” thanks to these lingering failed policies. Luckily, the tide is changing, as evidenced by the NPR story and others like it. Background on Rockefeller as told by NPR: New York Gov. 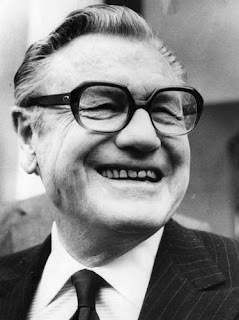 Nelson Rockefeller had been a champion of drug rehabilitation, job training and housing. Then, he did a dramatic about-face and backed strict sentences for low-level criminals. Click here to listen to the NPR broadcast. For more information on the "war on drugs" and JPI's take on U.S. drug policy, click here. Every year, millions of people arrange special dates and purchase heartfelt gifts for their loved ones for Valentine’s Day. While that is going on, there are millions who are miserable around this time of the year. Not particularly because they are single or feel lonely, but because their significant other is incarcerated. While the average person may not think about how people “on the inside” celebrate – or don’t celebrate – holidays like Valentine’s Day or Christmas, several advocacy organizations are quite aware and make efforts for families to reach out to their loved ones during special times. Families Against Mandatory Minimums (FAMM), a nonprofit membership organization working for fair and proportionate sentencing laws, is one of them. Four Massachusetts FAMM members shared special messages that help remind society of the power of love and family. Maria was one of the members, and so is Perla. Perla’s husband is serving the first year of a 10-year sentence. “There was never any question that we’d stay married,” wrote Perla. “We’ve been together for eight years and he is a good husband and father.” Read the full length articles on FAMM’s website. The tragedy of the Sandy Hook Elementary School shooting in Newtown, Connecticut left a great amount of pressure on policy makers. Many people were anxious to see how they would respond. Unfortunately their solution, which was announced January 16th 2013, to this issue is ineffective. President Obama wants to place 1,000 more school resource officers and counselors in schools nationwide. This motion has caused a national debate of whether schools should have armed guards. In Alabama, they are considering arming teachers, which is unnecessary, and many schools have already installed School Resource Officers in their schools, like DuPont Tyler Middle School in Tennessee, Pender’s county’s high school and middle school located in North Carolina, and a few Maryland schools. 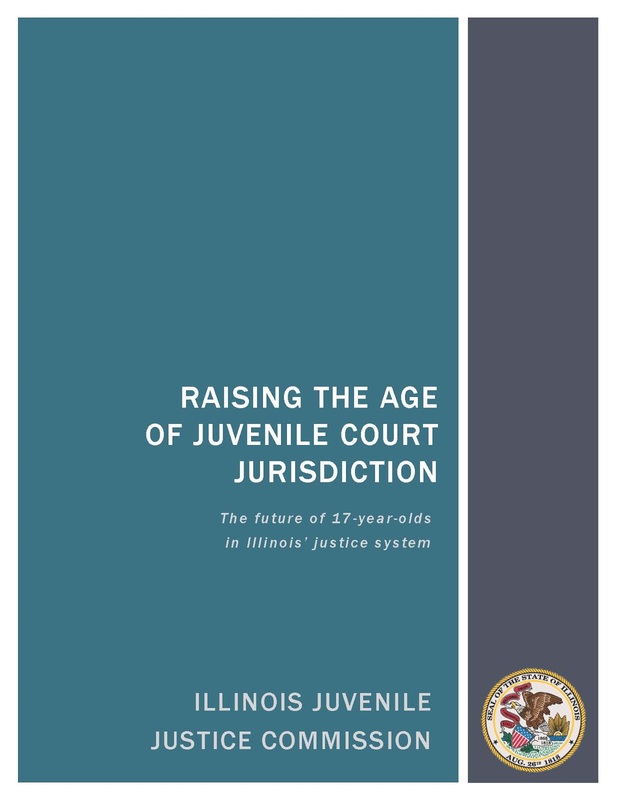 It is great to see that President Obama and other policy makers’ care and is putting effort into protecting children from harm, but in the long run, this plan will be fruitless. Increasing armed police presence in schools is not healthy. It will not be a productive learning environment. This failed solution, will scare the kids and cause lasting harm. 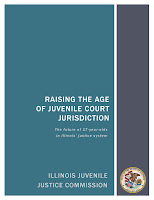 There is evidence and research from the Justice Policy Institute’s report titled Education Under Arrest supporting this. 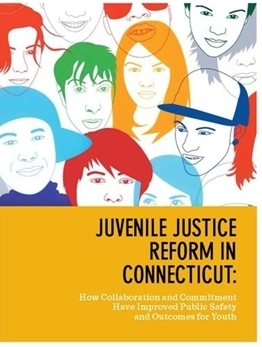 JPI provides evidence that police in schools have not been shown to make schools safer and that they negatively affect youth by putting many of them unnecessarily into the justice system and interrupting the educational process.